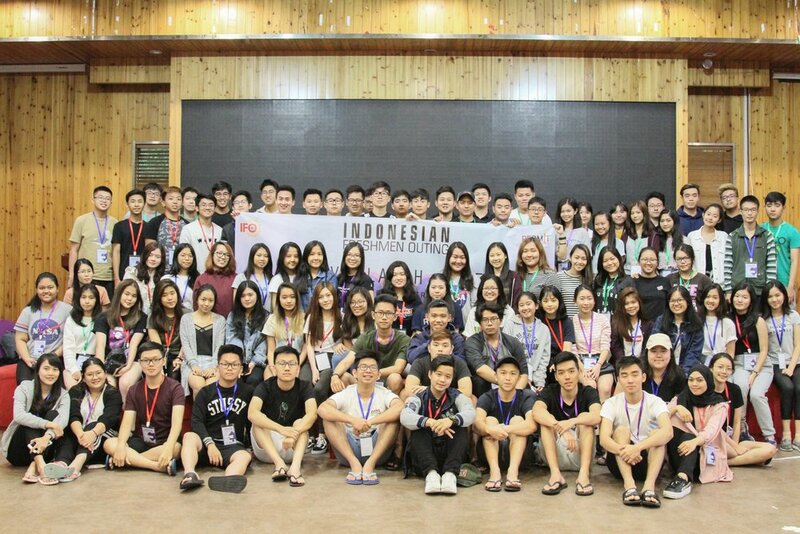 Indonesian Freshmen Outing (IFO) 2018, an event created by PERMIT Ningbo held to welcome the new Indonesian students in Ningbo. IFO is the gathering of students from different universities in Ningbo to create new friendships, to ease the transition of adjusting to a new environment, and to just generally have fun through a series of games and exploration of one of Ningbo’s destination spots, Nantang Old Street and Tiantai Mountains. Indonesian Sport Day (ISD) 2018 is an event created by PERMIT Ningbo for Indonesian students to showcase their talents in the field of sports. ISD is a sport competition among Indonesian Students from different universities in Ningbo. This event is created in purpose to show your talent in sports, create new friendships and more importantly, to have fun through a series of competition. The competitions during ISD includes basketball, badminton, football, chess and volleyball.